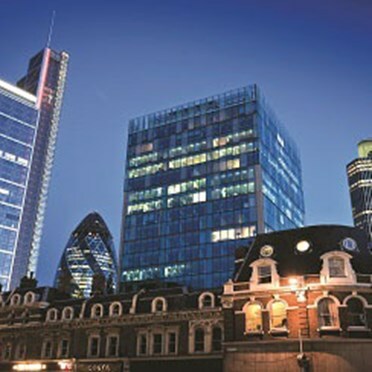 Modern, high quality business centre in EC2 has had a huge £1.8m refurbishment completed in Autumn 2012. The centre benefits from good natural light throughout and sound proofing. Full air conditioning with individual controls ensure comfort all year round. 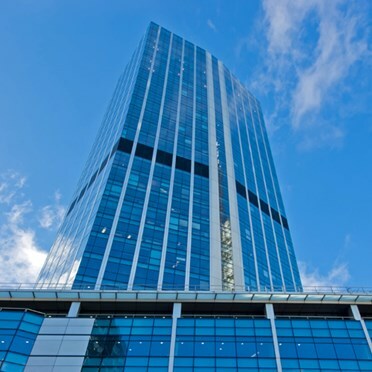 Stunning, state of the art business centre finished to an exceptionally high standard, strategically positioned on the 17th, 18th, and 19th floors with spectacular views across London. A world class building featuring a triple height arcade entrance, high speed lifts, restaurant, sky bar and terracing on the top floors. OFFERING CO-WORKING SPACE! This is a superb tool for freelancers and business start-ups across London looking for a first step away from home working. The monthly membership offers a versatile business solution for co-working space, swing space between offices, overflow or projects. 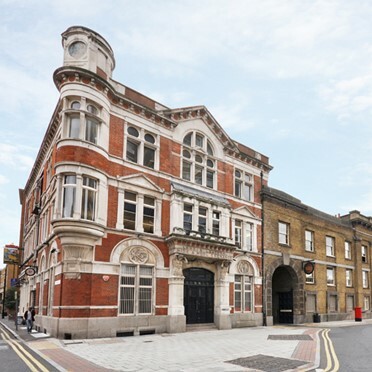 Situated in the insurance district at the heart of the business terminal in the city, this set of offices is perfect for smaller companies looking to make a mark. All spaces have the option to upgrade and also gain conference rooms. 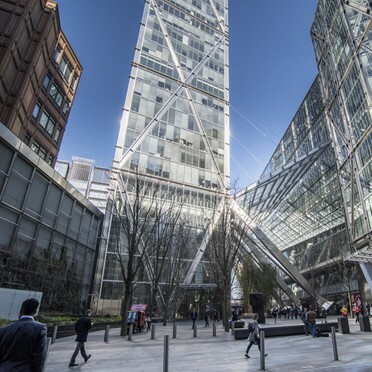 The More London development, which is opposite the Tower of London and adjacent to Tower Bridge, includes offices, the iconic City Hall building, a sunken amphitheatre and the Hay's Galleria shopping mall. Businesses already part of the community include private investment firms, international business consultants and global professional services organisations. Sharing the impressive surroundings are walkways containing open-air sculptures and water features including fountains lit by coloured lights. 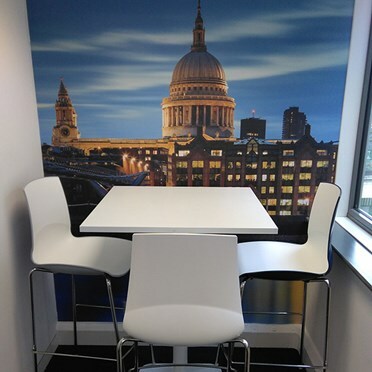 This location is part of an international network of professional Serviced Offices and Virtual Offices. 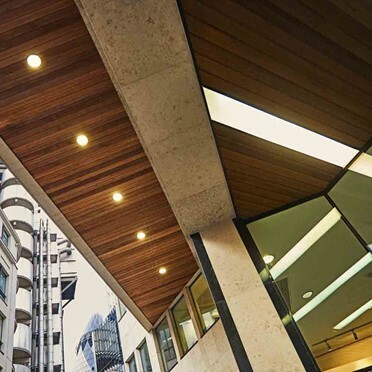 Office solutions enable companies of any size or maturity to operate with the corporate presence, IT, infrastructure and professional support of a multinationals organisation – without having to outlay the associated overheads or long term commitment. This centre also offers Virtual Office solutions for the business which requires a presence, support and IT infrastructure whilst working predominantly from another location. 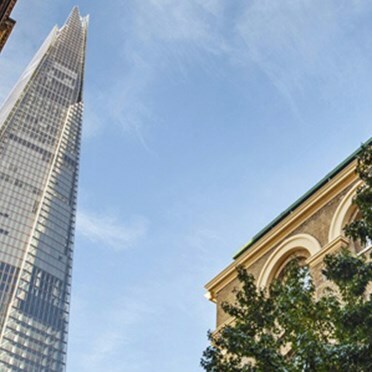 The business centre is in the heart of the City of London in a landmark skyscraper with international recognition offering some spectacular views of London and its most recognisable buildings such as the Shard, the Pinnacle, the 'Gherkin' and St Paul's Cathedral. 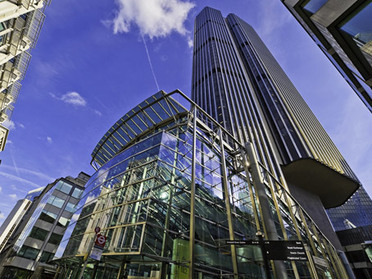 This London business centre is located in a landmark steel and glass building in the north east corner of the City of London's financial district. 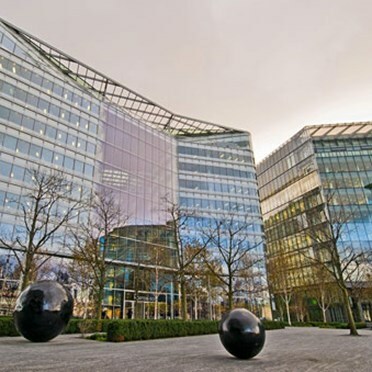 Many world-class businesses have offices in the area including those specialising in global law, international trading, internet technology, banking and other financial services. 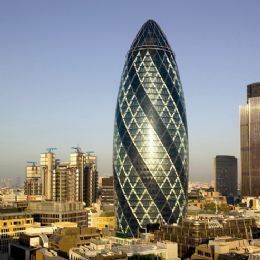 Located close to Liverpool Street station.